Born in 1981 in Salamanca, Spain, the Concert Pianist, Francisco Daniel Delgado García studied with Patrín García-Barredo at the Conservatorio Superior Salamanca. Further studies in Contemporary Chamber Music at the Conservatorio Superior followed with Claudio Martínez-Mehner and Kennedy Moretti.Mr. Delgado completed his musical studies at the Franz Liszt Academy in Budapest, Hungary under István Gulyás and Ervin Nagy. His Voice, Instrumental and Ballet accompaniment experience has developed through many years of recordings and concerts for amoung others, the National Radio and Television in Sofia, Bulgaria at the Magyar Rádió (Hungarian Radio) in Budapest, Hungary, with the Cohilia Arts International Music Festival in Limni /Athens, Greece, as well as with renowned Soloists and Chamber Musicians throughout Germany, Poland, Italy and Switzerland. Mr. Delgado is regularily engaged as “Designated Accompanist” in diverse music competitions in Germany such as the National Music festival, “Deutscher Musik Wettbewerb” and takes part regularily in projects with the Philharmonisches Orchester and in the Mainfranken Theater in Würzburg where he resides. He performs and records with soloists such as the violinist Dimiter Ivanov (Frankfurt Opera), the Trio Szivadel (Breslau, Poland) and the with the Star-cellist Milena Ivanova. 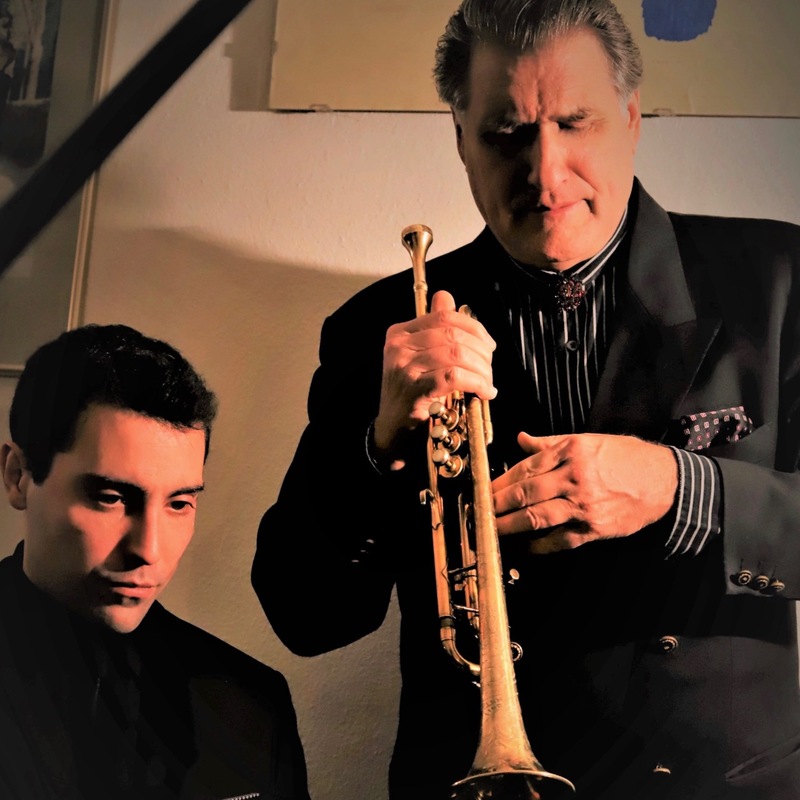 Francisco Daniel Delgado García has been Richard Carson Steuart’s regular recording and concert accompanist since 2016 and will be touring in the Spring of 2019 in Germany and in America in July of 2019with Mr. Steuart.